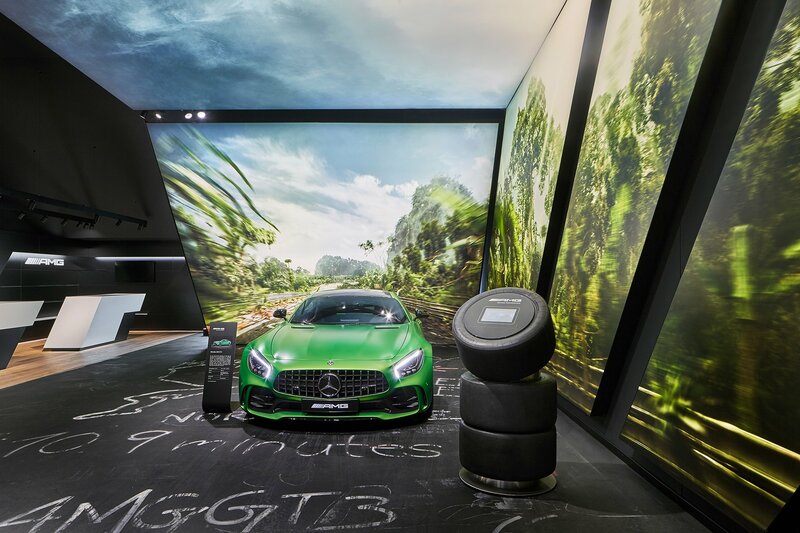 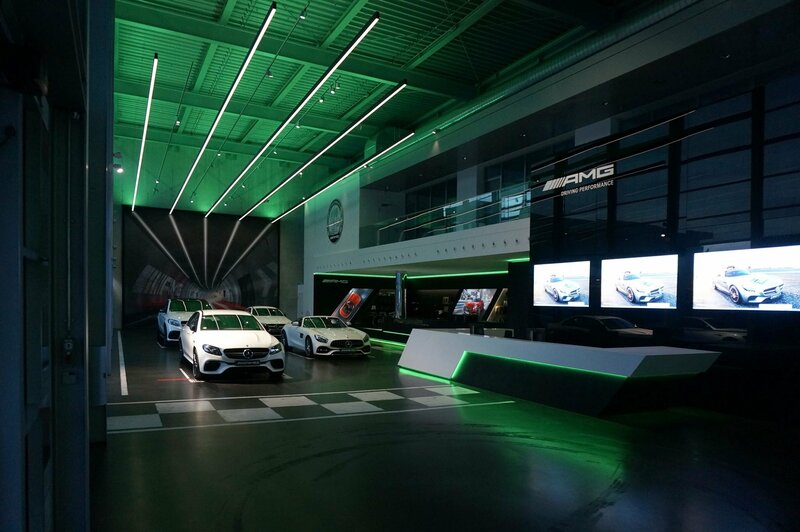 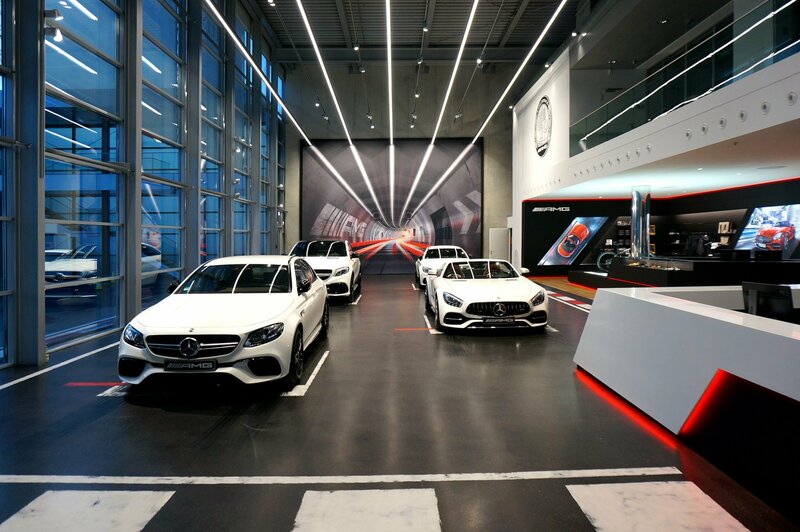 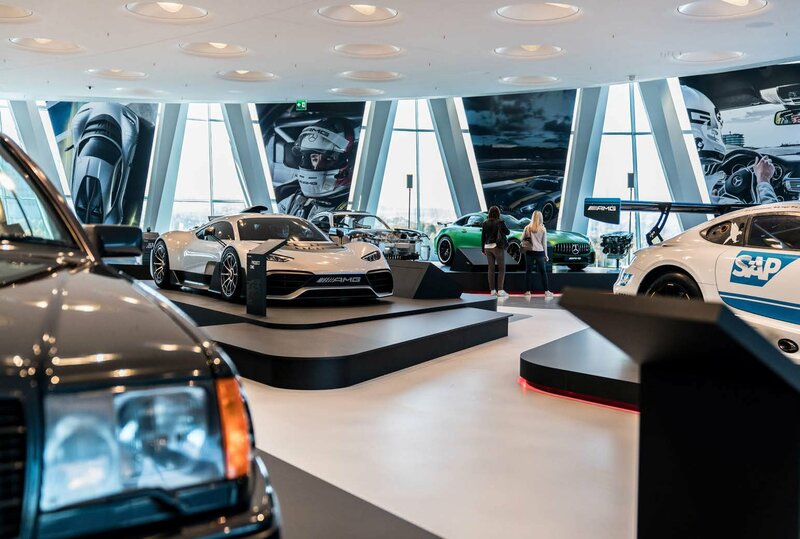 The AMG showroom in Affalterbach is the visual highlight of the company headquarters and, for Tobias Moers, something that is truly close to his heart. 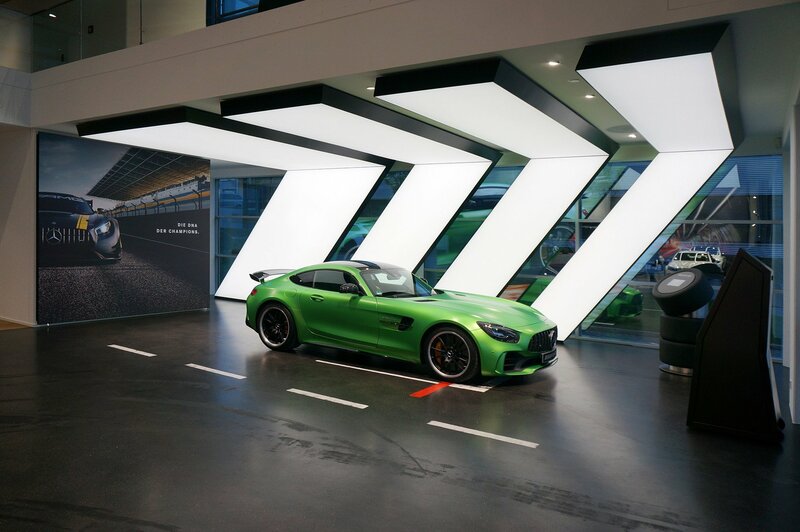 When NEONRED was commissioned to come up with a new design concept after an extensive competition process, Tobias Moers personally watched over the project – and contributed many of his own ideas. 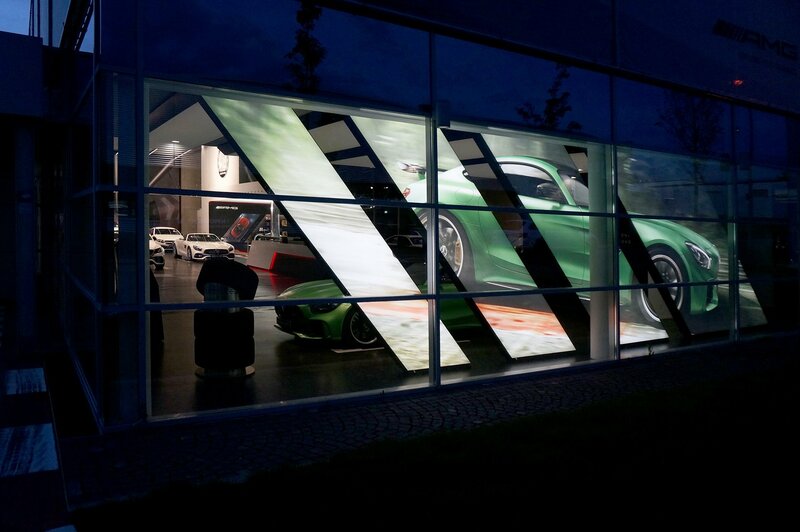 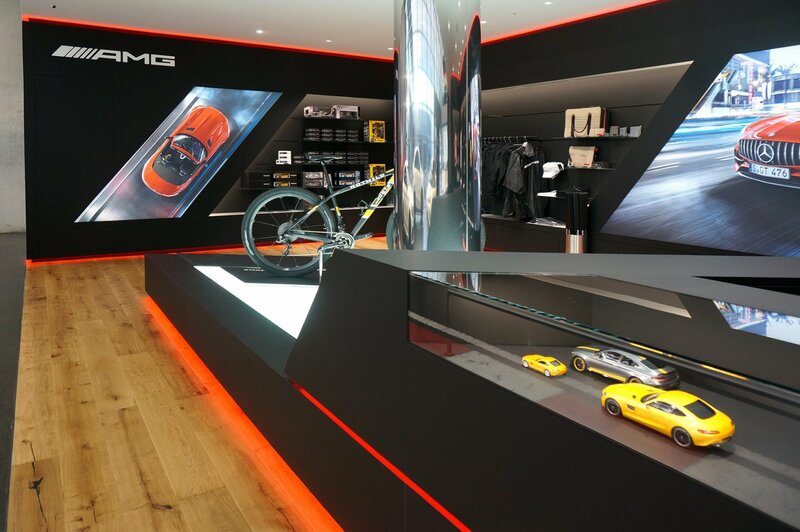 NEONRED’s design for the showroom was dominated by the theme of motor sport. 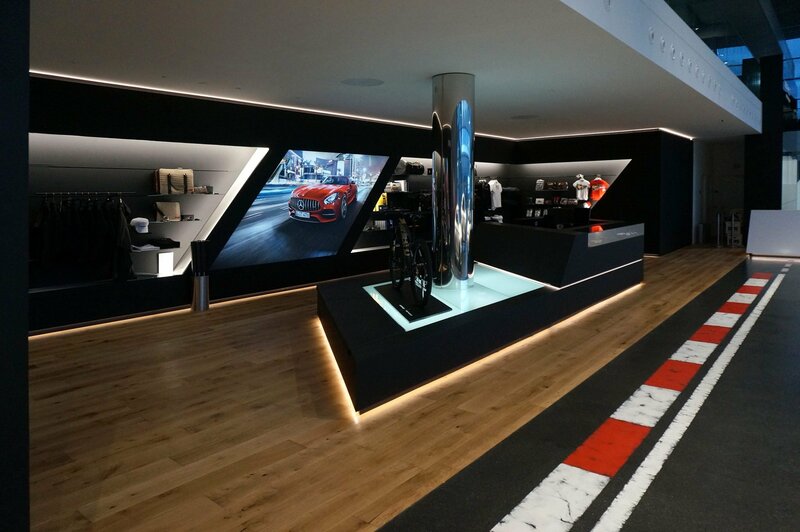 The flooring was modelled on a race track, but was still extremely elegant: an artist painted it with tyre track effects like those found on a racetrack. 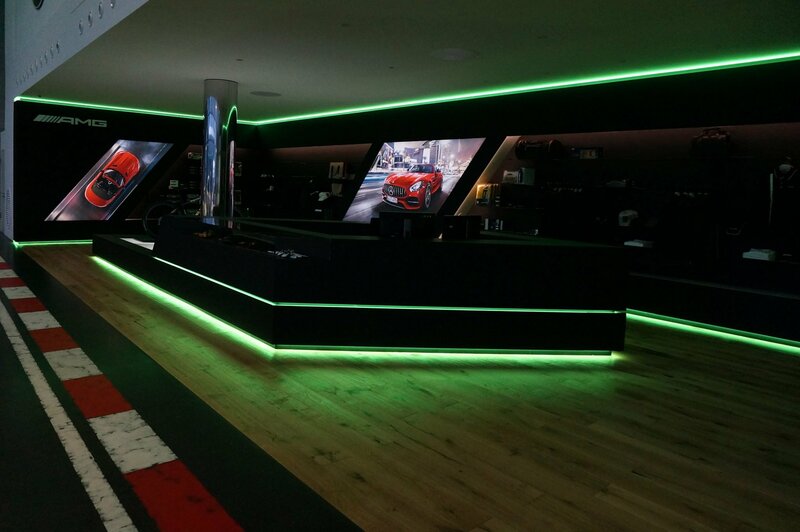 Lighting strips in the furniture can create a variety of moods in conjunction with the room lighting. 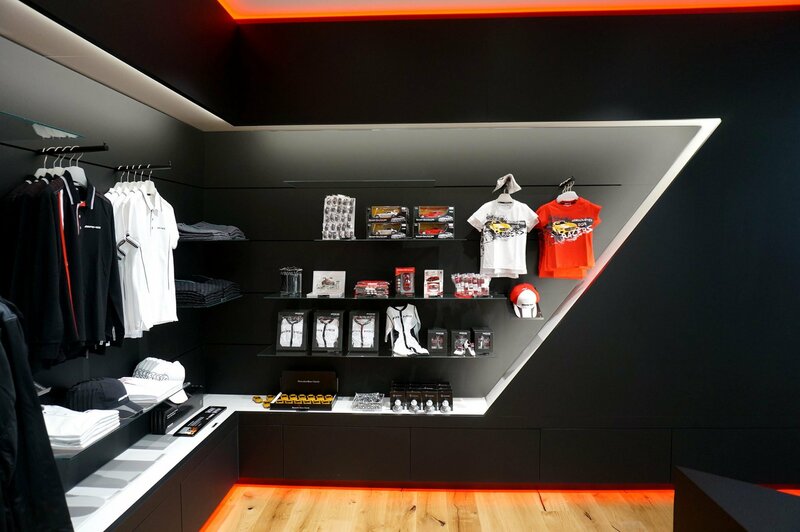 The order included planning, design and control of the craft trades. 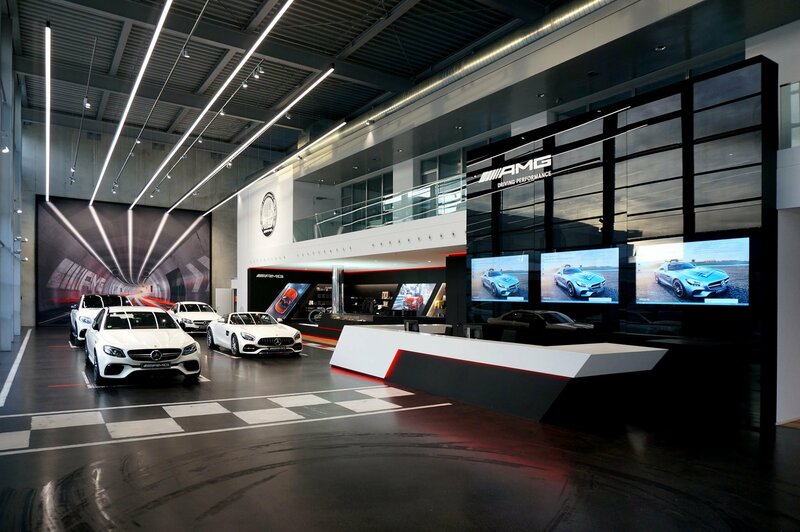 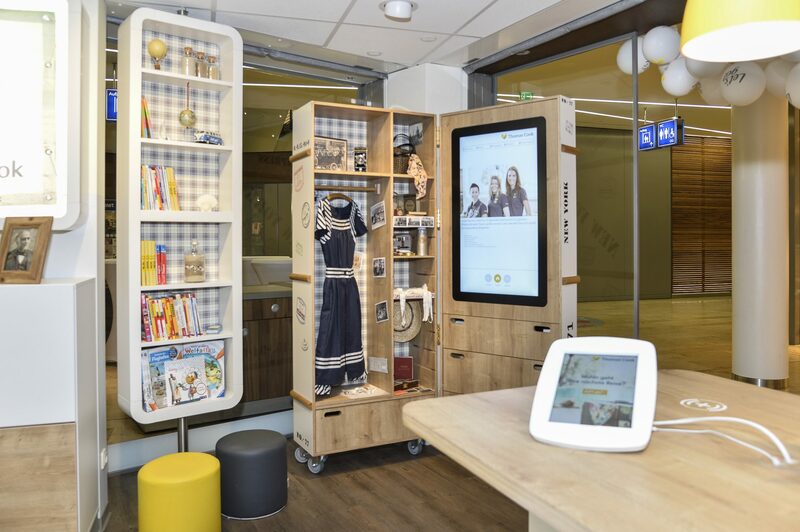 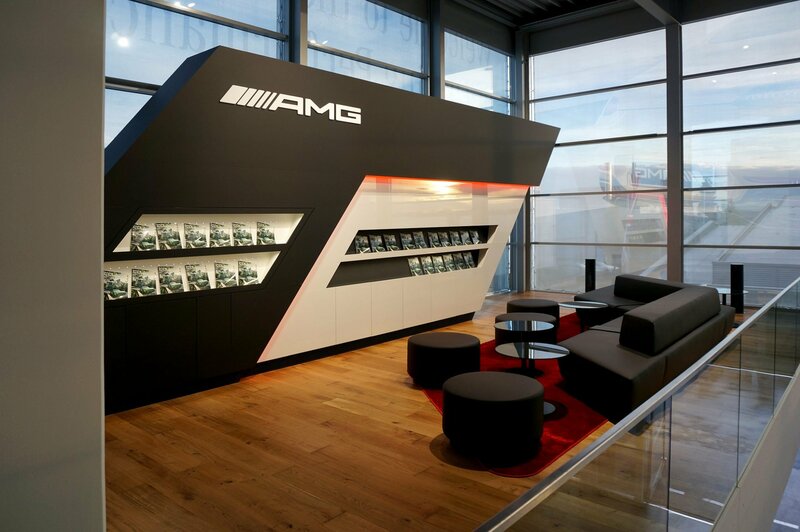 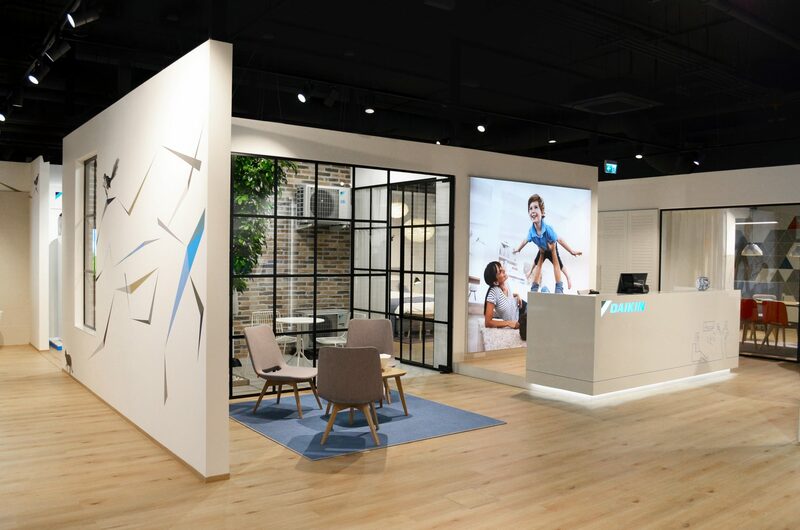 Including planning, the project ran for over a year and was implemented by NEONRED with great consideration for AMG’s ongoing day-to-day business.